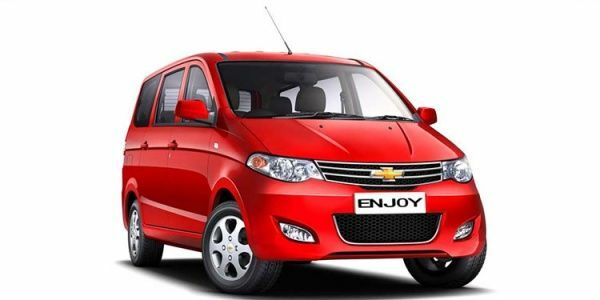 The Enjoy is Chevrolet’s modern take on the MUV market. With its spacious interiors, budget constrained styling and equipment and a choice of petrol and diesel engines the Chevrolet Enjoy is designed to strike gold in the taxi market. The Enjoy is also well suited for large families and makes a strong case for itself against its rivals.